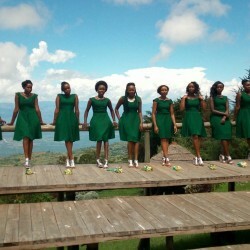 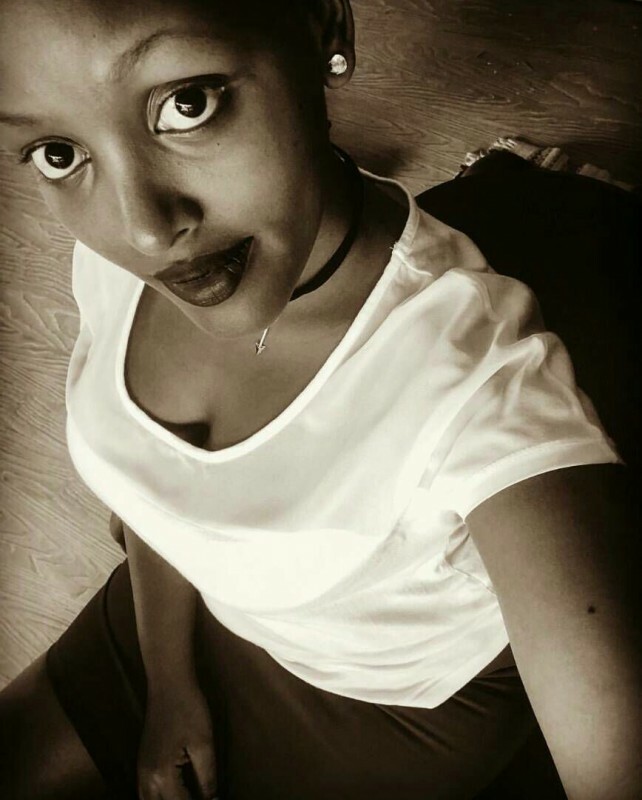 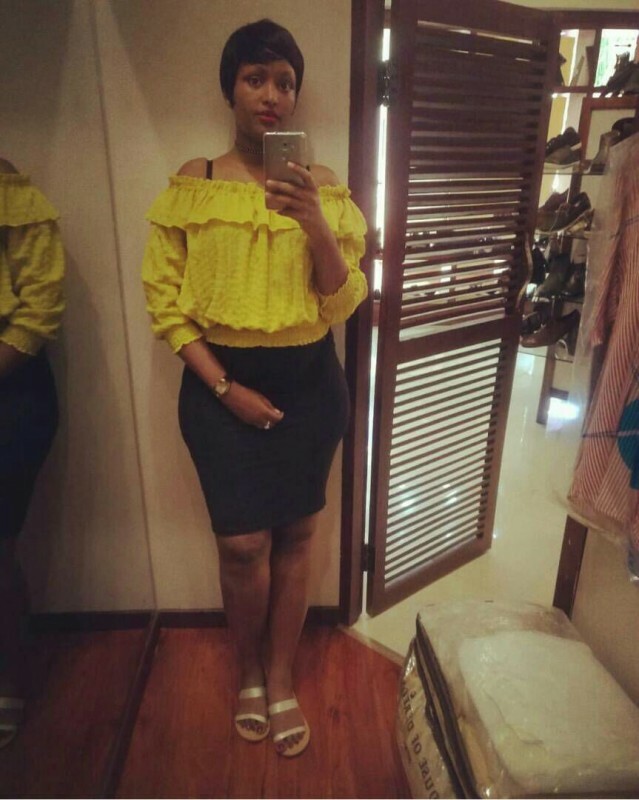 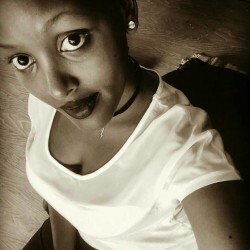 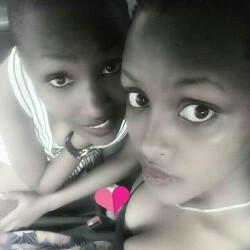 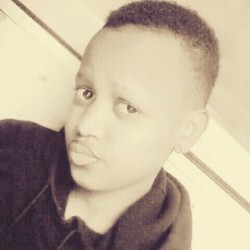 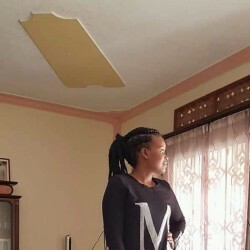 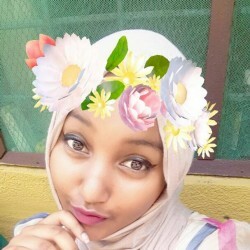 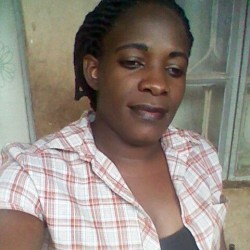 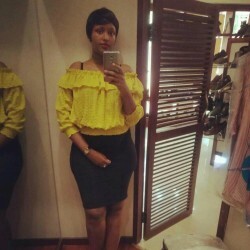 @UG-kellen-Alexa-1990 is a 29 year old Lesbian Female from Kampala, Central, Uganda. 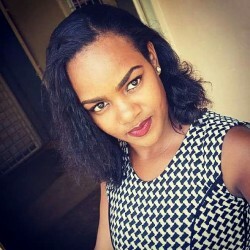 She	is looking for Chat, Friendship, Other Activities and Casual. 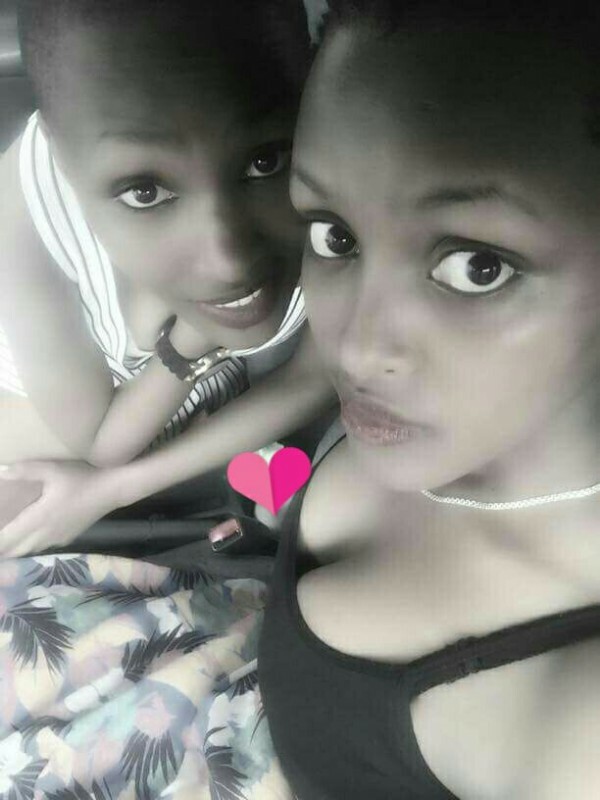 I am a jolly buddy,naughty and dirty at times.